1. 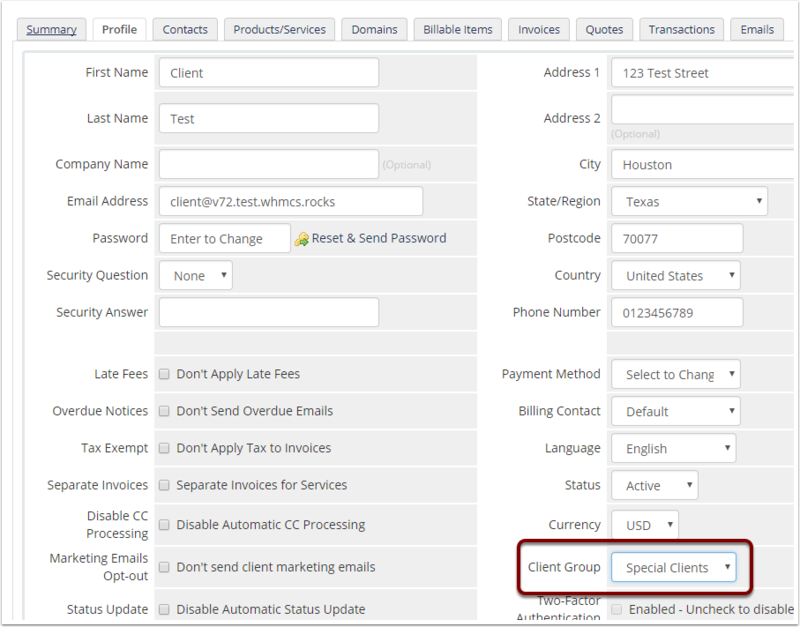 Add a new client group with your desired name and colour. 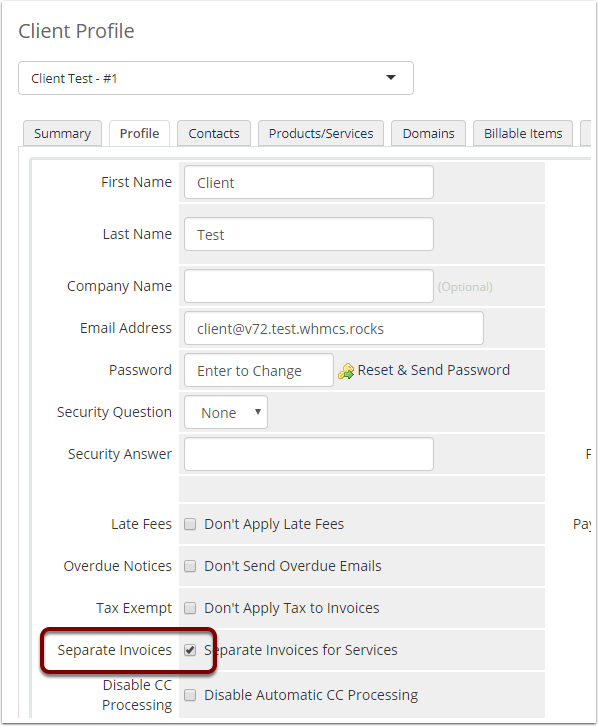 Repeat the process to assign all the clients who should receive separate invoices to the client group.